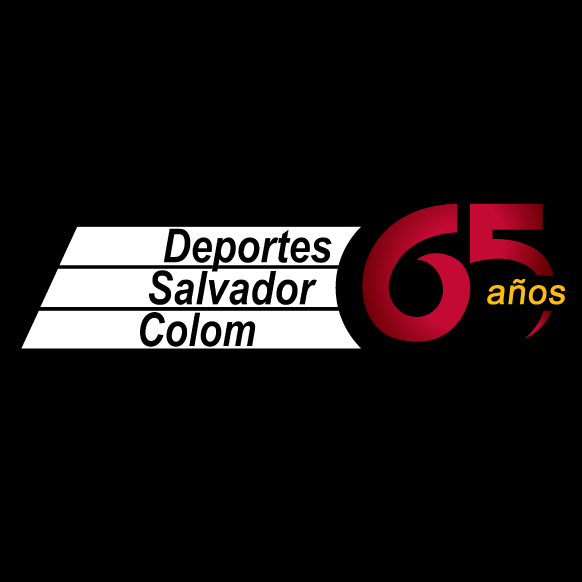 Baseball stages biggest Youth World Championsh​ip with sell-out spectacle in Chinese Taipei - Federación de Softball de Puerto Rico, Inc.
U12 Baseball World Cup highlights huge international appeal of baseball among young people, and boosts WBSC Olympic 2020 bid campaign. LAUSANNE (SUI) - The World Baseball Softball Confederation (WBSC) has staged the biggest and most successful youth championship in world sport, attracting more than 10,000 fans to the final of the U12 Baseball World Cup in Chinese Taipei. The 14-nation U12 Baseball World Cup is the only national team world championship across all sports in this youth category. USA won the U12 Baseball World Cup, defeating Chinese Taipei by a score of 8-1, with a sold out crowd--with overflows of fans spilling into aisles and walkways--packing Taipei City's Tianmu Stadium to witness the action. (see images 1, 2 and video link). While major sporting bodies and federations have expressed serious concerns about the decline in numbers of young people taking up sport in recent years, the strong and growing appeal of baseball and softball amongst young people in an increasing number of countries is likely to help boost the WBSC's bid to be part of the 2020 Olympic Games, while also stimulating discussion on how the sports could enhance the Youth Olympic Games. Already played in more than 140 countries, baseball and softball comprise one of the largest youth bases of athletes and followers in the sporting world. "Especially in a time when there are so many different choices for young people and with an uncertain and challenging economic climate, we strongly believe that the ongoing appeal and access of baseball and softball to young people around the world will help to strengthen the Olympic Movement if the sports are included in the 2020 Olympic Games," said WBSC co-Presidents Riccardo Fraccari and Don Porter. The Baseball World Cup, which finished Sunday, is dedicated to young people, and involved players and teams aged 12-years and under from a wide range of diverse countries, cities and cultures: Japan, Russia, Panama, Italy, Philippines, Hong Kong, Brazil, Chinese Taipei, Pakistan, Korea, Venezuela, Mexico, Czech Republic and the United States, the eventual winner. The U12 Baseball World Cup is part of the WBSC's global development strategy to spread baseball and softball across the globe and attract future generations to sport. "The WBSC has a vision to work with the IOC leadership in a commitment to community to use baseball and softball as vehicles for the Olympic Movement to provide an opportunity for all boys and girls--the world's future leaders-to participate, learn, seek a healthy lifestyle and become empowered through sport, which will lead to a stronger society," the co-Presidents said. The U12 Baseball World Cup also featured young girls in the teams, and the event fully embraced values of cultural diversity, protecting the environment, drug awareness, both socially and in sports, and working as a team. The U12 championship follows a recent series of successful major international events that have showcased the popularity and commercial power of baseball and softball, including the capacity of the two sports to fill stadiums and venues around the world; provide an electrifying fan experience and spectacle for broadcasters and viewers; generate strong ticket sales, television audiences and sponsor support and interest; connect with young people everywhere; and provide new pathways for women and girls into sport, especially through softball in Muslim countries. 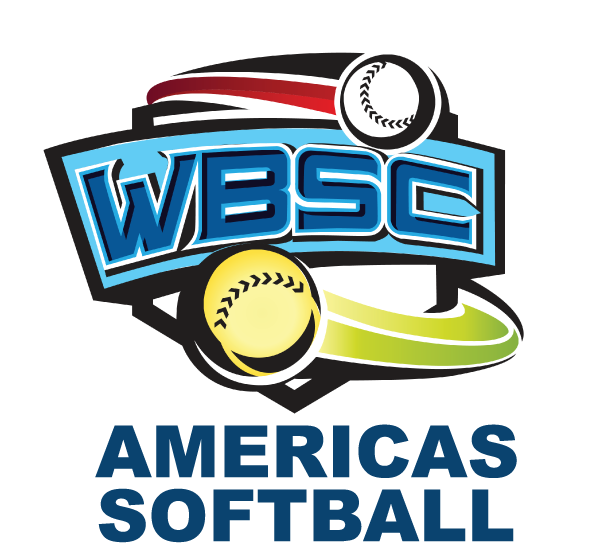 WBSC's recent events have included the Women's World Cup of Softball, broadcast in more than 140 countries, demonstrating the worldwide appeal of softball amongst women from all backgrounds and cultures. Last week, the Cuban National Baseball Team met the USA Collegiate National Baseball Team to celebrate a history-making "Friendship Series" that saw the Cuban National Team making its first trip to the U.S. in over 17 years. WBSC's activities have also highlighted strong support among the professional leagues for the Playball2020 Olympic Games bid campaign, and have showcased the value that baseball/softball would deliver to the Olympics and Youth Olympic Games, helping to service and strengthen the Olympic Movement. The events have also demonstrated the passion of players and fans for the Olympic Games, with PlayBall2020 banners featured on all three fields of the U12 Baseball World Cup, as well as Playball2020 stickers on helmets and players wearing anti-glare eye stickers with "PlayBall2020" and their counties' flags on them. "We are trying as hard as we can to earn a place in the 2020 Olympics to inspire our youth base, millions of boys and girls, to strive toward the excellence of the Olympic Games and the values they represent. "And we are determined through baseball and softball to help empower youth, and especially girls and women--to offer them more opportunities to be included in sport and in the Olympics, and to inspire younger generations of girls and boys to become upstanding citizens, leaders and Olympians," said the co-Presidents. More than 65 million athletes of all ages play baseball and softball at various levels in more than 140 countries. Over 150 million fans worldwide attended baseball games in 2012, making it, together with softball, one of the most popular and entertaining sports in the world across both genders, and the biggest not under the Olympic umbrella. "The Olympic Games is the greatest goal of every athlete and highest honour for every sport, and we will place our full resources and passion for the Games at the service of the Olympic Movement if selected to be part of the 2020 Games," co-Presidents Fraccari and Porter said. If included in the 2020 Olympics and eventual Youth Olympic Games, baseball/softball would be unlike any other sport on the Olympic Programme, bringing new and unique sporting skills and qualities to Olympic fans and viewers as the only bat-and-ball sport at the Games, helping to balance and diversify the Olympic programme and Olympic Games experience, as well as tapping into one of the largest pools of young boy and girls followers in the world.